For students grades 7 and above. College students and high school teachers welcome! 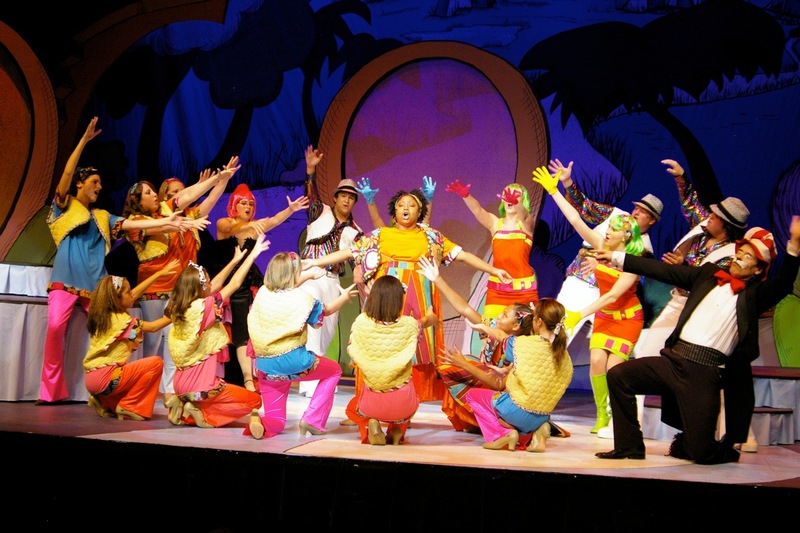 The Musical Theater Workshop will provide partcipants with an in-depth experience of musical theater training. The workshop will culminate in a public performance for family and friends on Friday, July 26 at 3 p.m. Dates: July 22 - 26 (M-F), 9:00 a.m. – 4:00 p.m.